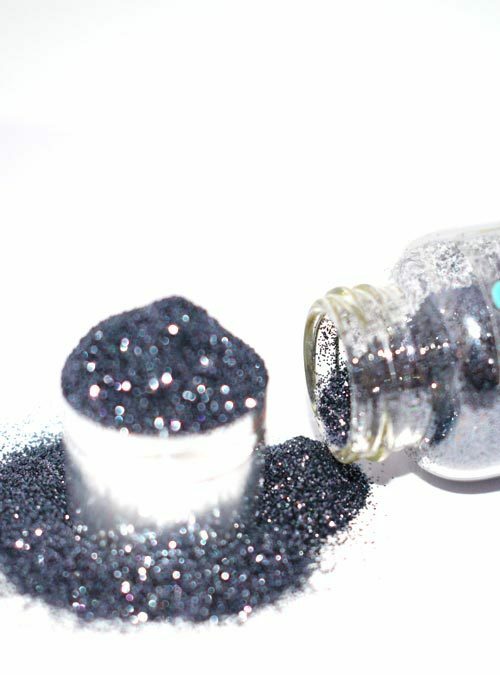 Ocean is our gorgeous blue solid glitter that is a perfect partner to any cool toned nail colour. 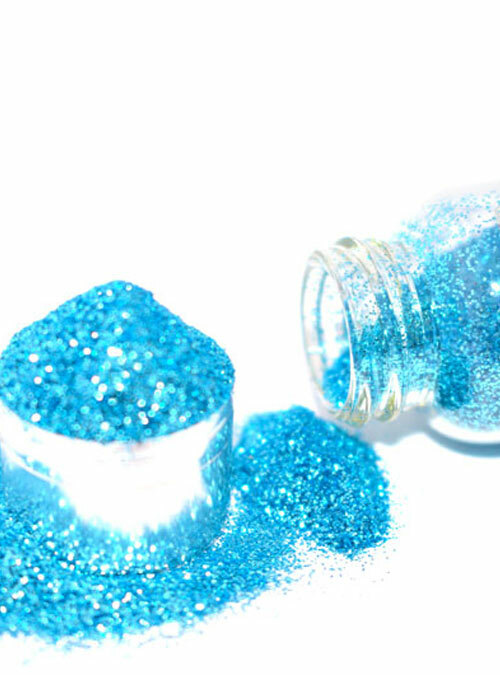 Ocean is our blue metallic solid glitter that is so shiny it will compliment any cool toned nail colour. Ocean can be mixed into products as well as brushed over them to create bespoke nails every time. 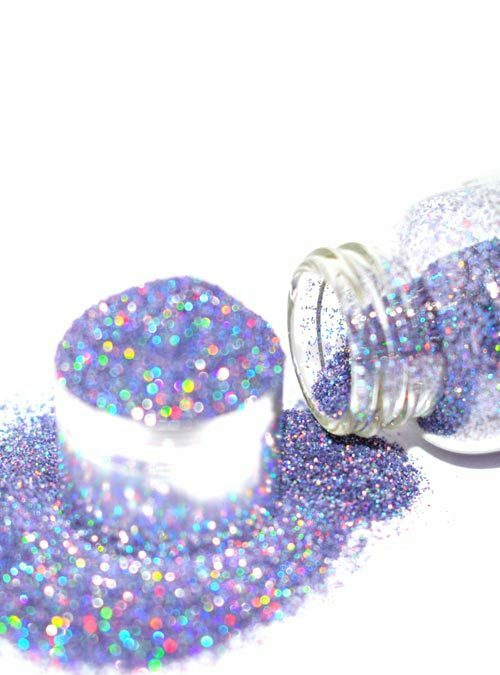 Please note all of our glitters are supplied by weight and not bottle size, with some of our glitters weighing more than others the bottle will appear full on certain glitters and not full on others, but all will weigh the same. 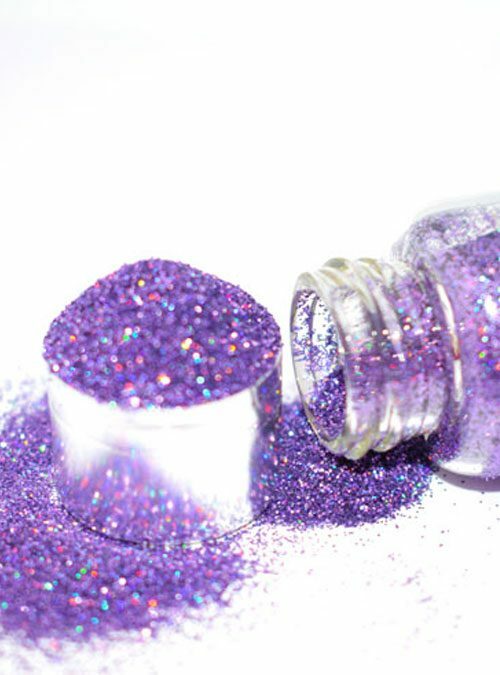 Ocean is supplied in bottles that contain 10g of glitter.